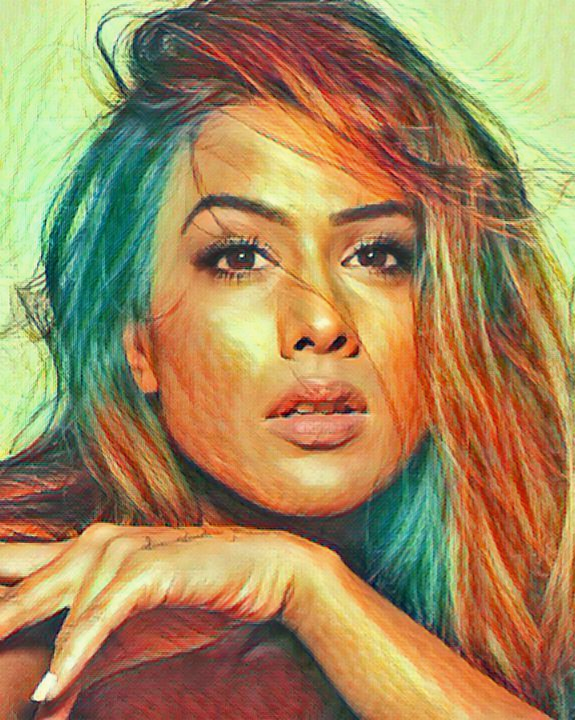 Nia Sharma has been a known face on television and the digital platform with her unconventional characters that she has selected in her career graph. From Maanvi in Ek Hazaaron Mein Meri Behna Hai, Twisted, Ishq Mein Marjawan, and Jamai Raja, the actress has always found her own path to success. Not only with her talented acting skills alone, Nia Sharma has also recently won the most stylish award from Hindustan Times. We must tell you, her alluring avatars seen via her Instagram account will blow you away. Today we bring forth her beautiful, bold and amazing avatars to light once again, but in a different style. Have a look Nia Sharma’s avatars in a new light.